Is Your EMR Leaving You Enough Time For Your Patients? Electronic Medical Record (EMR) software have become a pillar of many medical practices, including dermatology. Despite the advancements brought, dermatology is experiencing a drop of active practitioners in countries like Canada and Australia.1,2 Considering skin cancer has higher survival rates if diagnosed at early stages, this translates to unrealistic waiting times for patients. This article will focus on the potential of intelligent dermatology software platforms to help dermatologists optimize their practice to devote vital time to patients’ care. Account: adjusting options related to management of the DermEngine platform. Effective patient care require the complete involvement of doctors during the relatively constricted time allocated during a consultation. Resources spent on administrative tasks can be a hindrance to an effective practice that revolves around patient-doctor interaction rather than data management. 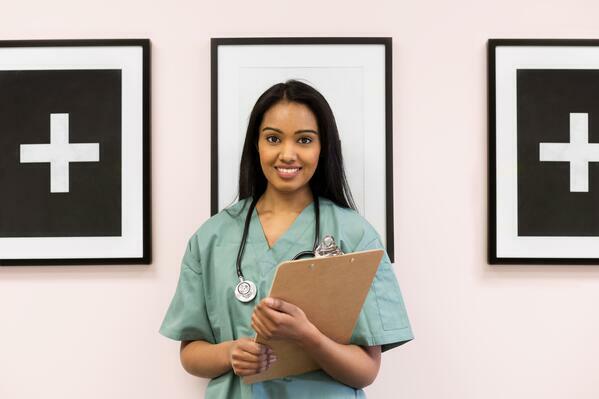 DermEngine and other cloud-based EMR software give physicians the advantage to train their staff to define routine follow-up, patient access and teledermatology settings. Proper adjustment of these features can work synergistically to offer the configuration needed for a streamlined daily practice. 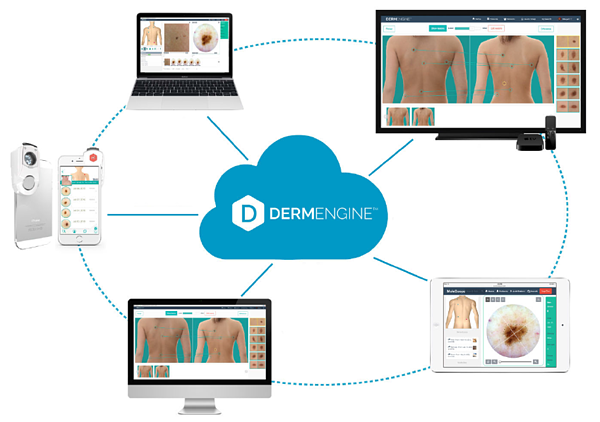 Likewise, the cloud-based nature of DermEngine offers one extra advantage for sharing patient information with colleagues. 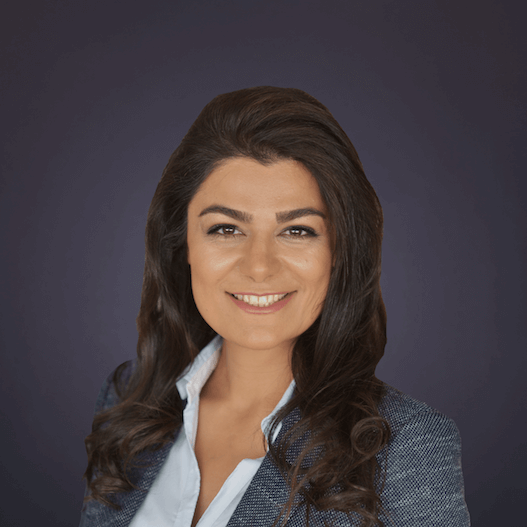 Whether it is as a requested referral to another expert or an informal second opinion from a colleague, the case can be easy and securely shared on the platform’s network as well as with non-DermEngine users. In this way, some of the most time-consuming though rather basic tasks are left to trained non-medical staff while patients and their treatments become a doctor’s priority. Some potentially fatal diseases like skin cancer urge for medical readiness and shorter waiting times for patients. Intelligent dermatology software offer a solution by allowing staff to focus on managing the basic features of patient data collection and follow ups. Avoiding these administrative hindrances, physicians can devote more of their efforts to actual patient diagnosis and treatment. In times where numbers of dermatology experts are decreasing, more time devoted to patient care translates into more lives saved.